Choosing the right book to develop your own Continuous Professional Development (CPD) for teaching purposes can seem like a confusing maze, with so many different titles to choose from, with so many specialists advocating for their style, resources or promoting a theory that worked for them when they were teaching. But how impactful are the strategies and musing in the range of CPD books currently available? 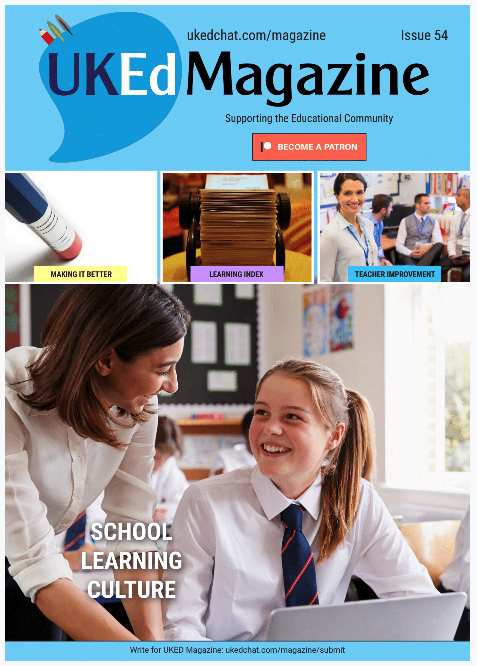 Can they really instigate change, or support teaching practice? 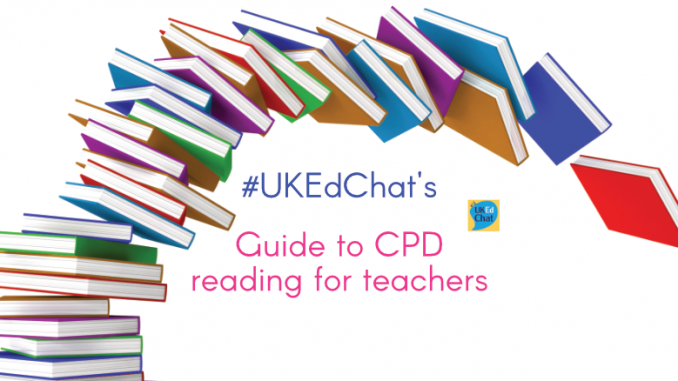 In the #UKEdChat session, we explored what makes a good CPD book for teachers, and how you can be certain that book recommendations could have a positive impact on your teaching, and ultimately the learning of your pupils. What do you think of the general quality of CPD books available? What style of CPD book works best for you, in terms of format, style of writing, etc.? 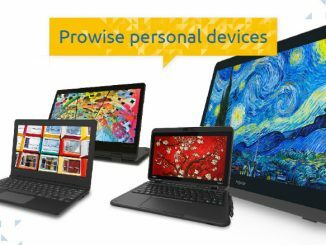 How are CPD books on the whole school level – i.e. 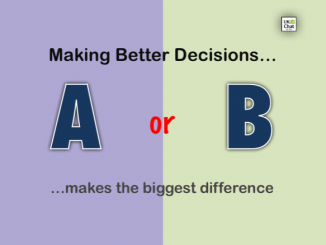 use as the basis for whole school training, or a teaching book club to inform CPD? What are your favourite recent CPD books and what was the impact of your teaching? 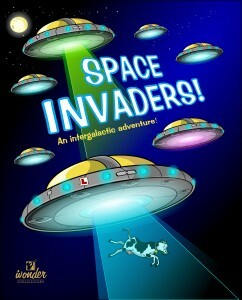 What interaction have you had or would like to have with CPD book authors? 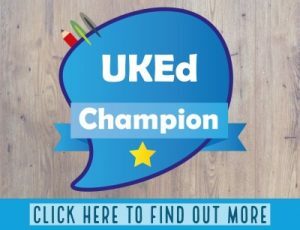 What CPD book topic would you like to read, but have not seen published? Who would you nominate to write a book who has not yet done so, and about what? How do you think you can receive recognition for you own initiated CPD after reading a CPD based book?